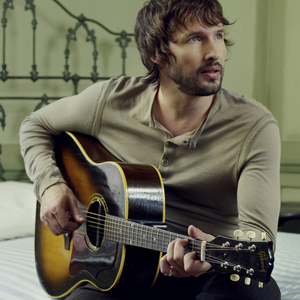 James Blunt (born James Hillier Blount, 22 February 1974) is an English singer/songwriter whose debut album, Back to Bedlam, and single releases — especially the number one hit "You're Beautiful" — brought him to fame in 2005. He was born in Tidworth, Wiltshire, United Kingdom. His style is a mix of pop, rock and folk. Along with vocals, Blunt plays a wide variety of instruments including the piano, guitar, organ, marimba, and mellotron.